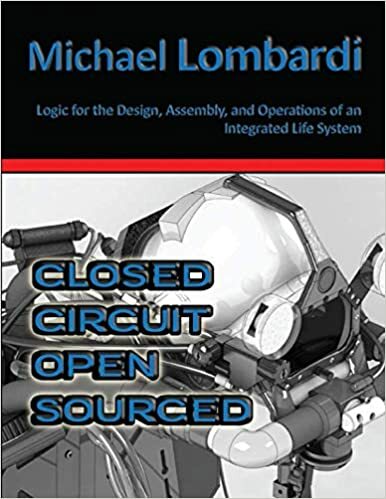 Buy these books by Michael Lombardi. 100% of proceeds benefits Ocean Opportunity Inc. Click here for additional literary works by the author. ‘Black Beans, Mean Business’ was written when times were tough. All entrepreneurs have a story of survival – mine is about black beans. The book is a fun survival guide for struggling entrepreneurs in all walks of life and shares many of my favorite recipes. Enjoy! ‘My Providence’ is an introspective and reflective collection of original prose and poetic works that document my various field experiences. This book includes two volumes. A third volume is being collated, however I am still unsure of a release date. Check back here for updates! 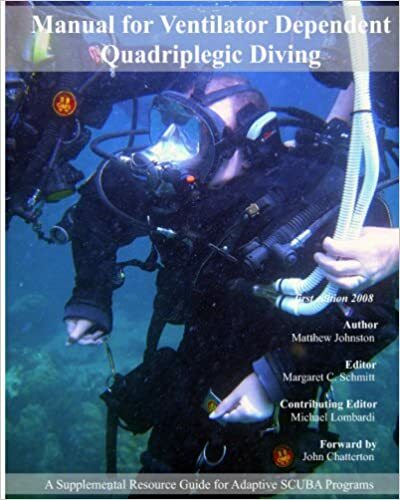 This manual was the capstone document from our Diving a Dream program, which ran from 2004-2007. Putting pen to paper on this one helped Matthew Johnston earn SDI Scubility diver certification #001, and become the world’s first ventilator dependent diver. This manual is a resource guide for others following in his footsteps. There is such a very long way to go in affording the magic of the underwater world to everyone. Purchase the 2016 Proceedings of the American Academy of Underwater Sciences (AAUS) Symposium hosted by the University of Rhode Island. Proceeds from this purchase benefits the AAUS. Buy it now!